JT McCook played collegiately at Gettysburg College, starting in goal his sophomore, junior, and senior years and leading the Bullets to the NCAA Division 3 tournament. As a high school player, he was team MVP, All-Conference, All-Region, and All-State while serving as team captain at Gulliver Prep Academy (Miami, FL). Coach McCook serves as the 14U SeaWolves Head Coach and Menlo-Atherton Grizzlies 14U Head Coach. Andy Scheffer played Division 1 lacrosse at the Univ. of Massachusetts and has been coaching youth, high school, and college lacrosse for over 25 years including long stints at Fairfield University and St. Edwards School (FL). He has over 400 victories in his career including two Florida State Championships. Andy has been inducted into three Halls of Fame and was the Founder and first President of the South Florida Chapter of US Lacrosse. 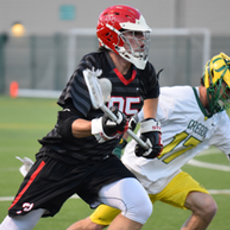 Nicky Mullen is a two-time 1st Team All-American defenseman for current MCLA National Champion, Chapman University (Orange, CA). He has the distinction of being the first true freshman defender in history to earn 1st Team honors. As a freshman in 2014, he also earned 1st Team All-Conference, 1st Team All-Tournament, and 1st Team All-Freshmen. After an injury plagued Sophomore campaign, he returned to earn All-Conference and 1st Team All-American honors his junior year while leading the Panthers to a 22-0 national championship season. 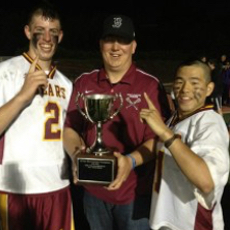 At Menlo-Atherton High, Coach Mullen earned 1st Team All-SCVAL on two occasions while leading the Bears to consecutive league championships in 2012 & 2013. Nicky works with players at all levels of the SixFifty program. 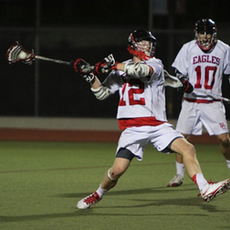 Joe Ciccarelli played collegiately at Jacksonville University at midfield and attack. He played high school and youth at Reading Memorial High School (Boston, MA). Joe was named US Lacrosse Florida HS Coach of the Year when he was the head coach at Bartram Trail High School (Jacksonville, FL). Joe owned and operated his own lacrosse club and worked as a coach and director for multiple travel teams in the Jacksonville area. 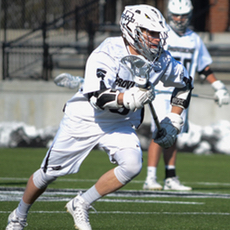 Duncan McGinnis currently plays attack for Division 1 Providence College (RI). He was a 4-year Varsity starter and three-time All-SCVAL 1st team selection at Menlo-Atherton High School, leading the Bears to back to back league championships in 2012 and 2013. 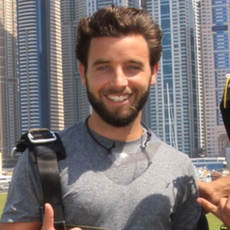 He completed a post-graduate year at the Hill Academy (Toronto). Coach McGinnis works with players at all levels of the SixFifty program. Matt McGloin played at Division 1 Mount St. Marys College after a stand-out career at Junipero Serra High School in San Carlos. He was a 2x 1st Team All-League selection and team MVP after notching 120 points his junior year and a school record 126 points in his senior campaign. Matt played on the first SeaWolves team in 2012. 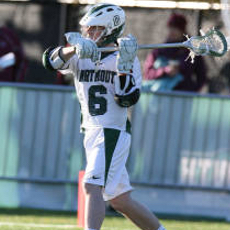 Andrew Peisch was a 4-year member of the Dartmouth College Men’s Lacrosse Team playing Attack. 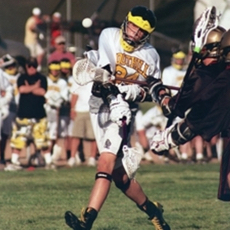 Before that, Andrew grew up playing lacrosse in New England and won a state championship for Wellesley High School in 2006. Coach Peisch works at all levels of the SixFifty program, focusing on the 12U age group. 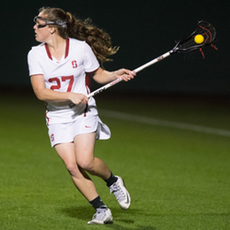 Anna Salemo currently plays attack for Division 1 powerhouse Stanford University and has represented the United States on the Under-19 National Team. While at Heritage High School (Littleton, CO), she earned All-Conference honors four times and led the Eagles to the 2008 Colorado state championship game. Anna was the Head Coach for the Mountain View High School girls Varsity program in 2015 and works with players in SixFifty camps, clinics, and the Indoor Girls League. 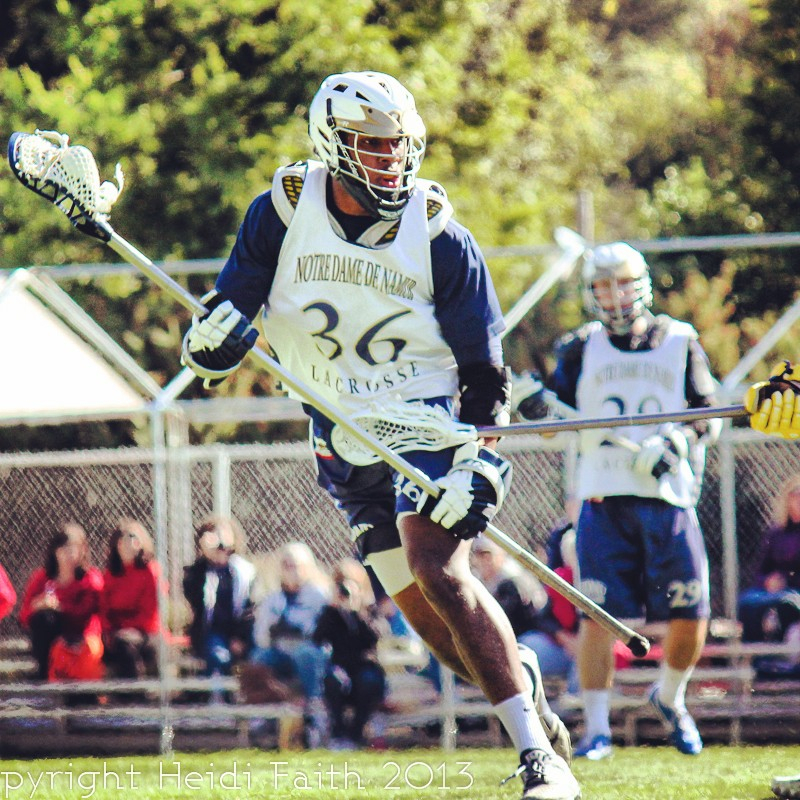 Shane Winter is a senior starting Long Stick Midfielder at Division 2 Notre Dame de Namur University (Belmont, CA). Hailing from San Antonio Texas, Coach Winter was a four year varsity starter on the lacrosse team at The Episcopal School of Texas as well as a 3 year letter winner and starter in basketball. He spends his summers as a camp counselor at Camp Capers, a Christian Camp in Waring, Texas. Shane works with SixFifty players in the SeaWolves program, camps, clinics, and After School Classes. 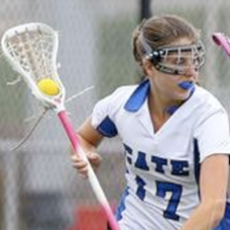 Abby Killea grew up in Chatham, NJ and played high school lacrosse at the Cate School (Santa Barbara, CA). She played on the Varsity team for 3 years and was elected captain as a Senior. Coach Killea played for the club program at Bucknell University and works with SixFifty camps, clinics, and After School Classes. Rick Denise was a 1st team All-League selection at Davis High School in the Sacramento Valley Conference before continuing his playing career as a 3 year starter at the University of Arizona. He was a 2008 & 2009 All-Conference selection in college and served as the defensive coordinator during Menlo-Atherton High School’s two-year SCVAL champion run in 2012 and 2013. Dan Castillo played at Foothill High School in Orange County, winning 4 consecutive CIF Southern Section Championships. Since graduating in 2011, he has been a BU9 and BU13 coach with the Menlo-Atherton Grizzlies. Coach Castillo joined the SixFifty staff in 2013 as a coach for the SeaWolves program, After School Classes, and Box Leagues. 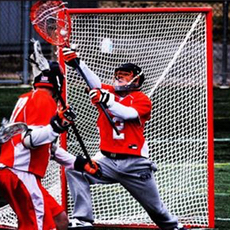 Jon McMahan grew up in Nyack, New York where he learned to play lacrosse as a youngster. He played for 2 years in Middle School and 4 years on Varsity in High School. He attended Biola University, playing for 3 more years and received the Rookie of the Year Award. During his time at Biola, he was an assistant coach for the Eagles for one year. 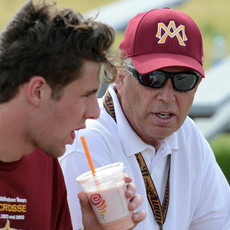 After college, Jon coached at Yorba Linda High School as a Junior Varsity Assistant Coach for two more years. Coach McMahan is a teacher in the Cupertino school district and coaches with the SeaWolves program.